Celebrating STL and STL Books! Read on for mini-interviews from a slew of St. Louisans and check out their awesome books! One thing all these books have in common is that their authors are from or currently live in St. Louis. Apart from that, they’re quite diverse. How to decide (other than just whipping out the credit card and buying them all right now )? 1. What is your book’s or your personal connection to St. Louis? 2. Which scene in your book might a fellow St. Louisan recognize? 3. If your book was made into a movie, who would play the part of your hero/heroine? 4. What Missouri activity would your main character enjoy most: a float trip, a Cardinals game, or a winery visit? 5. What’s Missouri’s best season? 6. 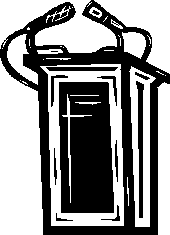 If your book was on death row, what would it choose for its last meal? 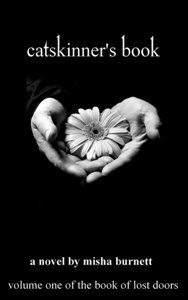 Read the authors’ responses and check out their books! What is your book’s or your personal connection to St. Louis? 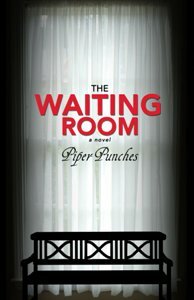 Although The Waiting Room takes place in the fictional farming community of Marion, Missouri, I wrote my debut novel with the intention of highlighting the various flavors of people that make-up the rural communities that surround the St. Louis Metro area, which give it its one-of-a-kind hometown atmosphere. 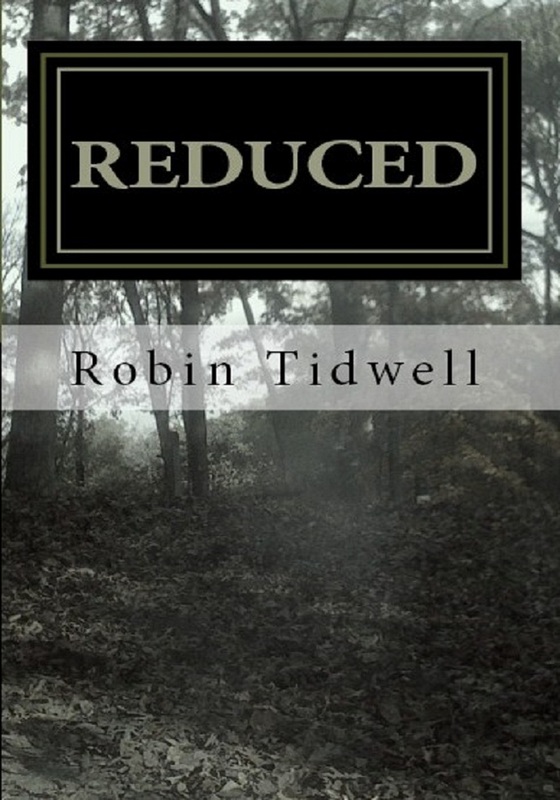 Readers that gr ew up outside of the city limits, even outside of the major suburbs of St. Louis County, will find that they can relate to the pull of the big city, while still finding equal amounts of comfort and aggravation living in a small town that refuses to accept anonymity. If your book was on death row, what would it choose for its last meal? Oh, that’s easy! My book would choose a home-cooked meal of mashed potatoes, smothered steak, and green beans drenched in bacon fat and butter. For dessert? Oh, yes! There would be dessert. My book is not a diet book. It would enjoy every last morsel of a cherry pie topped with whipped cream and a heaping side of vanilla ice cream. 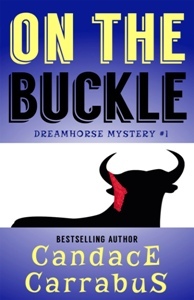 On the Buckle, Dreamhorse Mystery #1 is set on a horse farm in Missouri about an hour and half from St. Louis. The main character, Vi, and the hero, Malcolm, go the art museum in an early scene, and later, Vi meets a friend at the symphony. Guess what? We live on a farm outside St. Louis, and we enjoy our beautiful art museum and our fantastic symphony, too! 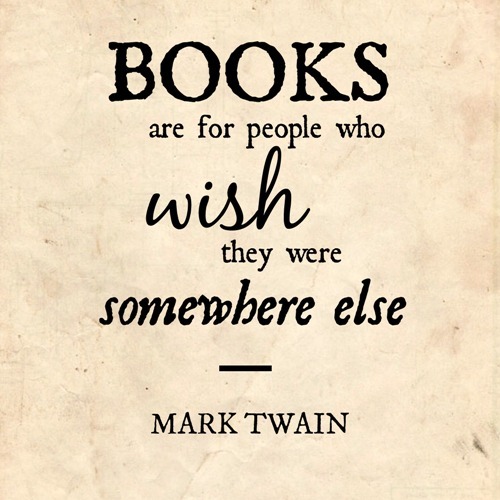 If your book was made into a movie, who would play the part of your hero/heroine? Kaley Cuoco-Sweeting, who plays Penny on The Big Bang Theory, would be perfect as Vi Parker. She’s the right age, smart as a whip, funny as heck, and–the icing on the cake–she’s an accomplished equestrienne. What Missouri activity would your main character enjoy most: a float trip, a Cardinals game, or a winery visit? Lynch Cully would certainly be the typical St. Louis sports fanatic, supporting the Cardinals, Rams, and Blues. He’s likely to go to as many games as he could fit into the consuming, unbalanced schedule of a police detective working with the Major Case Squad. Amy Gibbs, on the other hand, is definitely the winery aficionado. With a variety of friends, she’s managed to visit every winery in Missouri –no small feat–and she has her favorites. Yet, like Lynch, her schedule as a flight nurse doesn’t allow much time for this pleasure anymore. 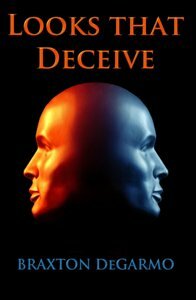 “Looks that Deceive” is a thriller based in the St. Louis area. From scenes in Ladue, at Mercy Hospital, in Creve Coeur Park, and involving the region from Troy, MO, in the north, to the Big River, west of Hillsboro, MO, in the south, how much more connected could it get? I frequently get comments from St. Louis area readers about how much they enjoy the local flavor. Yet, readers outside of St. Louis won’t find that flavor off-putting, as the pace keeps them moving and the characters pull them into the story. October. The continental United States has five distinct weather patterns, and four of them collide in the air above the central Mississippi flood plain. In practical terms, this means that we usually get the worst weather that this country has to offer. We get Gulf Coast summers and Great Plains winters and springs that are downright schizophrenic—rain and scorching heat and snow, sometimes all in the same week. However, for one brief shining moment, usually from about the middle of October to Halloween, St. Louis – like Mars – is Heaven. Clear, dry days, nights just cool enough that you can sleep with the windows open if you have a comforter or a lover of a dog to keep you warm. Don’t blink – you’ll miss it. I am from a lot of different places, but I call St. Louis home. It’s where I decided to settle down and raise a family. My books are almost set here. I say “almost” because I never come out and say that St. Louis is where James & Catskinner and all the other characters live. If you know the town, though, you’ll recognize the neighborhoods, South City and West County and the Riverfront. Which scene in your book might a fellow Missourian recognize? Most people from Missouri or eastern Illinois will recognize the mysterious Cahokia Mounds. 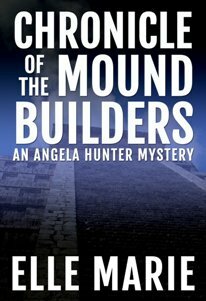 A lot of action and excitement in Chronicle of the Mound Builders takes place there, in both the ancient and the modern timelines. Definitely a float trip! Angela Hunter is a very outdoorsy girl, which is one reason she chose a career in archaeology. She loves hiking and exploring when she’s not solving mysteries. Well, I’m Confessions of a Paris Party Girl’s main character, so on a trip back to St. Louis from Paris, I would most enjoy an afternoon at a winery. 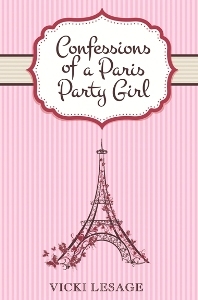 Not just because of the wine (but that’s a definite plus for this party girl!) but because of the beautiful Missouri scenery. A Cardinals game is a close second, though! A huge pot of fondue. The melted cheese deliciousness is a running theme in my book and several scenes take place in my favorite fondue restaurant in Paris. And of course a glass of red wine! Matthew Peters is an ideal spot for either a young television star making the transition to the big screen or someone brand new to the industry. The characters around Matthew, however, are perfect for bigger stars. My editor and I have ideas for his mentor, Katherine Sierra. I think Mariska Hargitay would be a great fit, and my editor wants Marg Helgenberger. (Either one would be terrific if they ever want to do it, of course.) My wife’s “second husband,” Jeffrey Dean Morgan, would be the older Denarian known as Radifen. And I’d love to see Adam “Edge” Copeland play the ambitious Danaak. I always envisioned Excelsior as a coming-of-age story, but it never really kicked into gear until my wife and I made the decision to leave New York City (where I was born, and where I went to college and spent more than 15 years) to move to St. Louis (where my wife was born and raised). 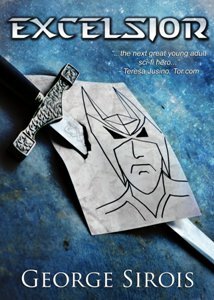 Matthew is the next in line to become a god on another planet, but that means he has to leave everything he has ever known, and leave his dreams to become a famous writer & artist behind. And even though I didn’t reach the heights that Matthew does, the move to St. Louis – away from my friends and family – got me a great job, a great house, and opportunities I could never get in New York City. Reduced takes place mainly in Jefferson County, but also in St. Louis County and the city of St. Louis. The Arch, of course, makes an appearance, as do Grant’s Farm and St. Mary’s Hospital. Several roads and highways are mentioned, and the characters are surviving at “an old, abandoned” Girl Scout camp – which is, at present, still in use. Abby did the same – moved out West for a few years, then returned; she and her group go way back, decades even, and stick together through the collapse of their civilization. So many dystopian stories are set in LA or NYC, but STL is right in the heart of the country, and that makes all the difference. Which of these books sounds interesting to you? And have you ever visited St. Louis? If so, what was your favorite thing about it? I recognized most of those places from Reduced, but I didn’t realize the Girl Scout camp was a real place! Yes, indeedy – I’ve been going there since 1972. Seemed like a good place to hide out, lol! I wonder how many first-time authors choose their home town or significant memory as the setting in their book. I’m betting the percentage is high.